I’ve always enjoyed Brook Emery’s writing so a new book is always a bit of a treat. 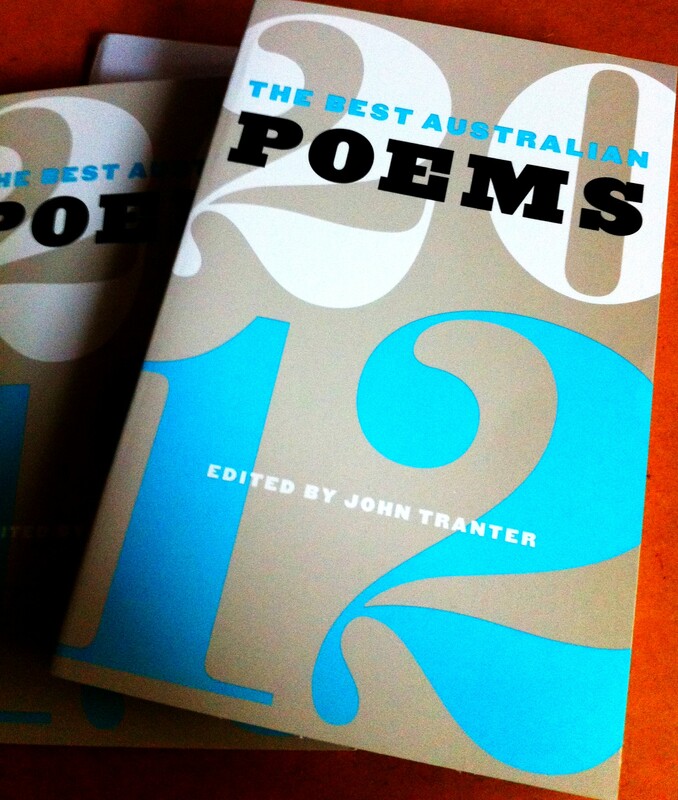 Couple that with a trip to my favourite poetry bookshop (Collected Works) and you’ve got me. Emery’s new book is called Collusion and is published by John Leonard Press. It will be launched on the 4th of September at 6.oo pm.